Have you ever had an idea that really excites you like buying a house, getting a new job or even traveling somewhere exotic but the more you think about the actual details of doing it, the more you doubt the idea so you end up talking yourself out of it? At first you thought about how great it would be but then you quickly started to think about all the things that might go wrong. 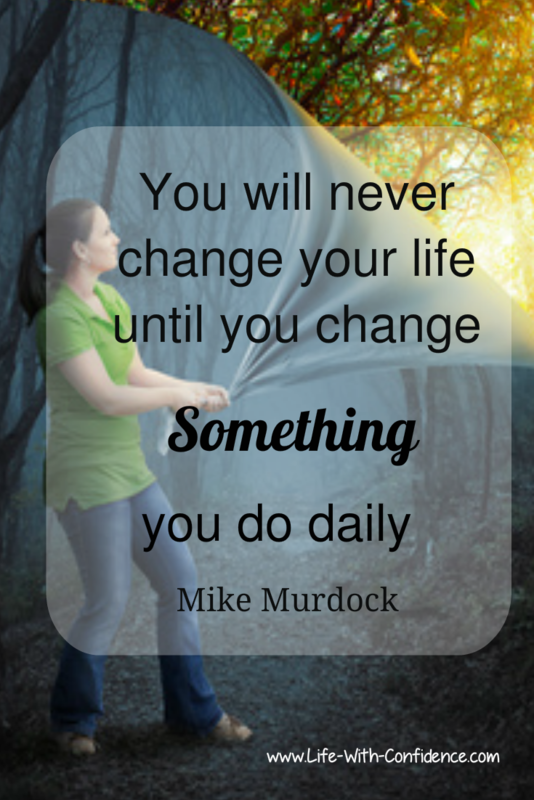 So any plans you have to make positive changes to your life never happen and your life stays exactly the same. You end up frustrated that you don't seem to ever accomplish anything and nothing in your life ever changes. Why do we do this to ourselves? Well, I say talk to your Safety Guy. This is the guy who lives in your head, trying to watch out for you and keep you safe. 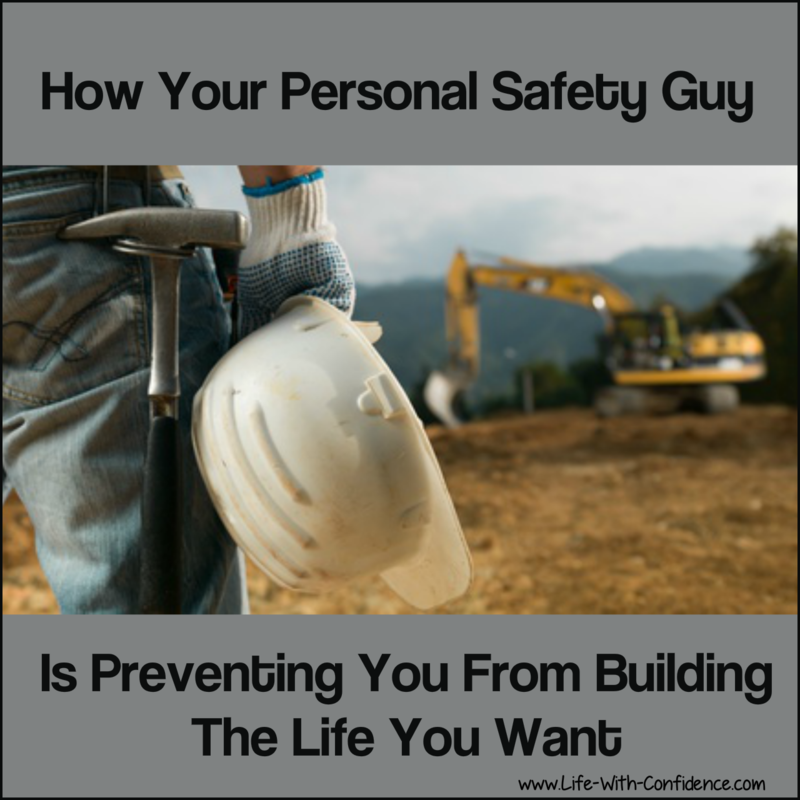 So, let's take a closer look at how your Safety Guy operates to make you fear change and what you can do so you can get him working for you instead of against you. Why Do You Start To Fear Things? Let's first look at why you even have or need a Safety Guy. Your brain has a security system built in and this security system starts to fear things, especially anything that represents a change, as a way to keep you safe. Anything your brain already knows and is familiar with is considered much safer than something unknown according to the safety guy in your head. It's not called "the Comfort Zone" for nothing. He knows what to expect in your current situation. There's no tigers or lions ready to jump out and eat you where you are now and that's a good thing says your Safety Guy. You might not like your current environment or what you’re doing but it’s known so therefore it’s safe. If you get a new job, that means you'll be facing a whole slew of unknowns and that terrifies the Safety Guy. His job is to keep you safe and how can he keep you safe if he doesn't know what to expect? So, he tries to tell you to "be sensible" and not take that kind of risk and he does this by using his tool box of fears. The fastest and quickest way to make you abandon your plans for any life changes is to make you feel fearful so Safety Guy has put together a tool kit of fears. You don't know what to expect and that makes you afraid. Your imagination will probably start to come up with a whole bunch of things to fear about the unknown. You fear that whatever you do will end up being a disaster and people will lose respect for you. An example might be that you're afraid to take a new job because you fear you might not do very well at it and will end up being fired and then you'll be out of any job at all. You fear that you'll lose something important to you if anything changes. For example, if you become successful with a new business, you might worry that your spouse will leave you because you don't have as much time to spend with them. An example of this would be that if you apply for a promotion, you worry that this might upset all your co-workers and you'll become friendless at work. You start to fear you won't be able to deal with the new routine or it'll cause so much disruption to your life that it won't be worth it. For example, you think about going to the gym after work but then you start to fear that will mean that you won't have time to make dinner and you'll start eating junk food again instead of healthy food. A mother who is thinking about going back into the workforce might worry about letting her children down because she won't be there as often. For example, you might decide not to go to a career fair to look for other jobs because it happens at the same time as something else you already have scheduled. 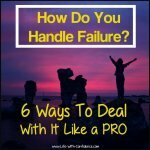 Or perhaps you're afraid to accept a job because it will require traveling and that will upset your partner's expectations that you be home at night or your child's expectations that you'll pick them up from school. You start telling yourself, "I can't do that" or "I don't have the skills for that" or "I'm not good enough" or "I could never do what those people do" but you just need to remember it's the Safety Guy hard at work. You worry that if you change something then it will end up putting you in a situation even worse than the one you're in now. So, then you start telling yourself that your current situation isn't really all that bad. An example of this is someone who hates their job but worries that a different job will be even worse so they don't apply for any other jobs. Or someone will stay in a toxic relationship because they fear they'll never find anyone else if they break up with this person. Wow, that's a lot of fears isn't it? The Safety Guy is definitely a pro at his job and you wouldn't want someone who wasn't good at their job working for you. So, he's created this toolbox of tools to keep you safe. These are just the most common ones. Safety Guy will pick the fears he knows you fear the most. So, yours may be different than the ones above but the tools work on the same principle of fear. Once you understand this though then you can choose how you want to respond instead of simply allowing fear to take over your thoughts. What Do All These Fears Have In Common? "Fear happens when we think we won't be able to have something we need." All of the above fears make you fear not having something whether it's friends or respect from others. So, when you start feeling anxiety and fearful about the opportunity, ask yourself if you're worried you won't be able to have something you need. If you do, then it's a pretty good sign that Safety Guy is hard at work. This is great news because then you can turn this situation around because you now understand why you're suddenly feeling so fearful about everything. If you understand why it's happening, it's far easier to let it go and bring your mind back to the present moment and focus on what you might gain from the opportunity instead of what you might lose. Let's look at how you can work with Safety Guy. 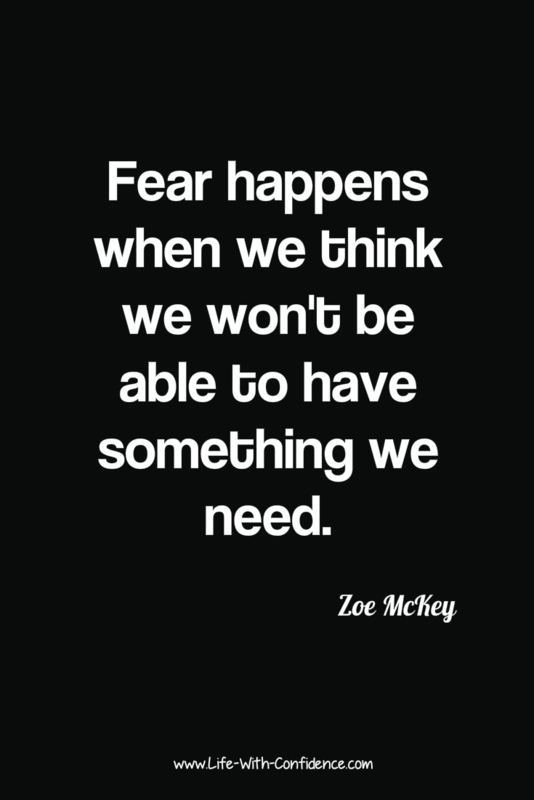 As Zoe McKey's quote says, you fear you won't have something you need. Another way of saying this is that you're focused on what you might lose. You've completely lost track of what you might gain. A good example to explain this can be found in a documentary I watched about people trying to lose extreme amounts of weight. One of the couples they interviewed was a woman who needed to lose weight and at first, her husband was very supportive of her. Later they interviewed the woman's doctor and his analysis was that he believed the husband was sabotaging the wife so she couldn’t lose the weight. When they researched this further, it turned out that the husband was afraid if his wife lost the weight then she wouldn’t need him anymore and might leave him. So, if we take a step back here, you can see the husband is afraid of change and why is that? Take a look at what the husband is focusing on? He’s focused on what he might lose if things change. This is a common obstacle and if you start to listen to people when they tell you why they've changed their mind about something, you'll find they've become focused on their fears. If they decide to get a new job, they start thinking about the friends they’ll lose, the vacation days they’ll lose, or maybe the pension or health plan benefits they'll lose. When you focus on what you might lose, you completely lose sight of why you wanted to make the change in the first place. Fear sets in and you may not make any positive changes to your life because you become afraid of change. You can't think about anything else besides the fear. You've scared yourself into inaction. If you’re feeling anxious or confused or starting to doubt yourself, ask yourself what are you focusing on ? - "Why did I want to do this in the first place?" If we go back to the husband of the woman trying to lose weight, he could focus on new things they’ll be able to do like going for hikes or bicycle rides together. Instead of him having to support her and take care of her, they could be doing things together and having fun together. It’s something positive to look forward to and will give him motivation to continue supporting his wife through the tough job of losing weight. He won't fear the change, he'll look forward to it. 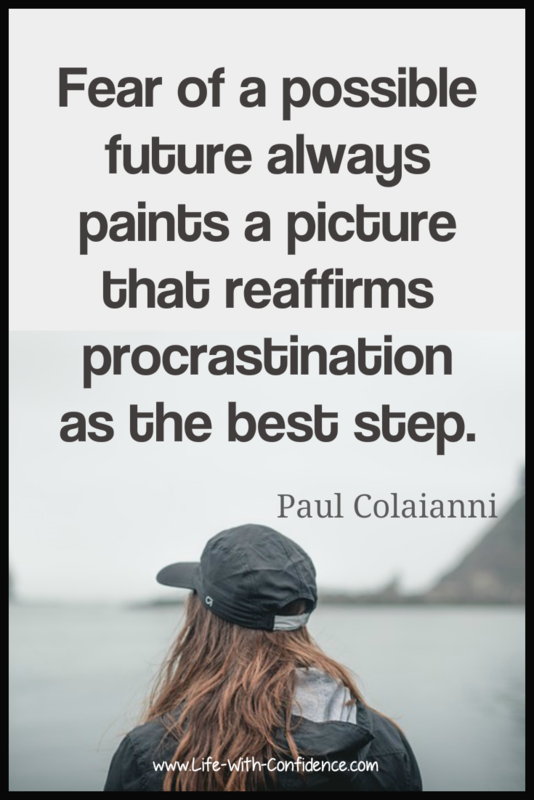 The second step is to bring your thoughts back to the present moment instead of being lost in what might happen in the future. Think about what you want right now. What would make your life better? Do you want to move or get a new job? It’s only when you let your imagination start thinking about possible scary futures that you get sidetracked from what's really important in your life. or in other words, your imagination starts to go wild imagining all the worst things that might happen and that instantly shuts you down. You feel overwhelmed, you feel afraid, and you'll feel confused which ends up meaning you don't do anything, you're stopped in your tracks. You might plan on a fantastic, once-in-a-lifetime trip, but Safety Guy will start worrying that you might get sick on your trip and then what will you do? Or maybe the plane will crash on the way and then what will you do? He'll keep coming up with "what if's" until you're begging him to not let you make any changes in your life. Your Safety Guy truly can go to some extreme thoughts if you don't rein him in. 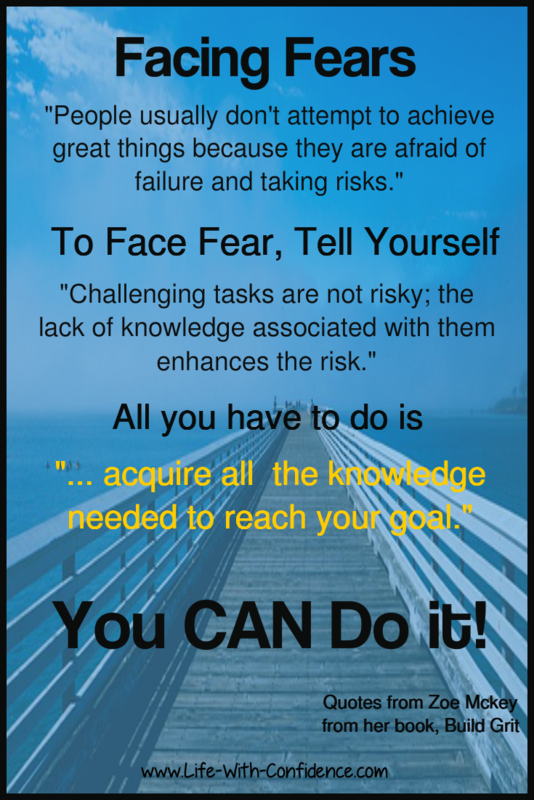 She says, "Challenging tasks are not risky; the lack of knowledge associated with them enhances the risk." 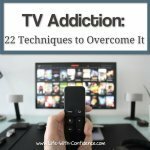 This is great news once you understand this because then the solution becomes that you simply need to "acquire all the knowledge needed to reach your goal." And, you can do that. Absolutely you can. You can learn whatever information you need in order to make your life change. Want a new job? Learn all the skills required for that new job. Learn how to make the best impression at an interview. Want to move? Do all the research as to the best place to live or learn all about the area you're thinking of moving to. Afraid of travel? Research the area you want to go. Where are the sketchy areas you should stay away from? What clothes should you take for the climate? What type of medications should you take with you? Knowledge is power as they say and the more knowledge you have, the less afraid you'll feel when taking steps towards your goal. You've taken action instead of letting your fears shut you down. how to take action - acquire any required knowledge. Now you're working with your Safety Guy instead of letting him run the show. Fear will no longer stop you from making positive life changes. Don't let self-doubt ruin your life. 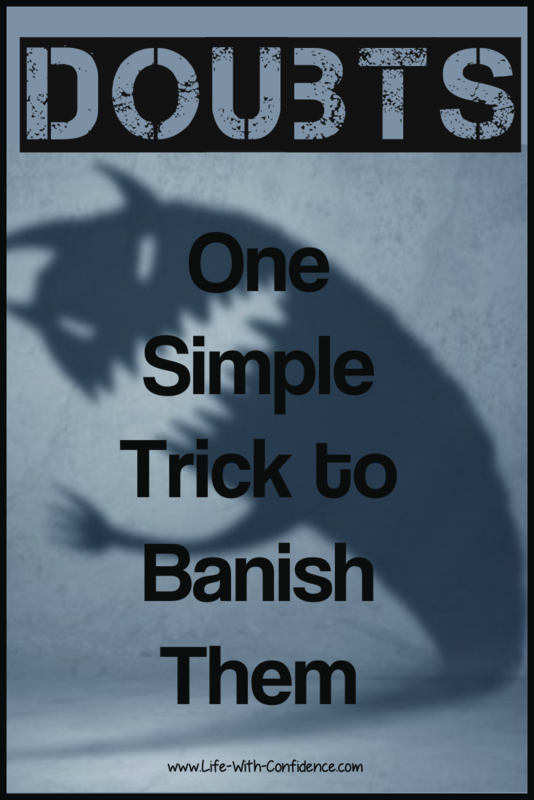 Learn this simple trick. 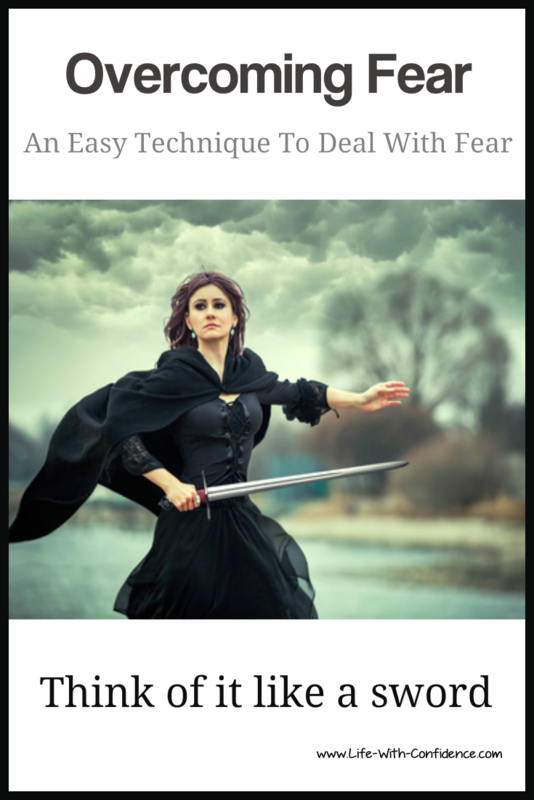 This is an easy technique to help you deal with fear. I used to drive myself crazy always wondering "What if this happens?" or "What if I make a mistake?" On and on it would go. Here are 5 tips on how to handle what if worrying.